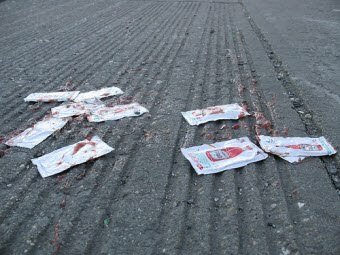 Drew wrote into Heinz asking if they company makes any ketchup that isn't infested by oh-so-bad-for-you high-fructose corn syrup. Instead of a simple "no," he got a lecture on diet and exercise. High Fructose Corn Syrup: Get the Facts!